the adventures of tartanscot™: "A Visual Life . 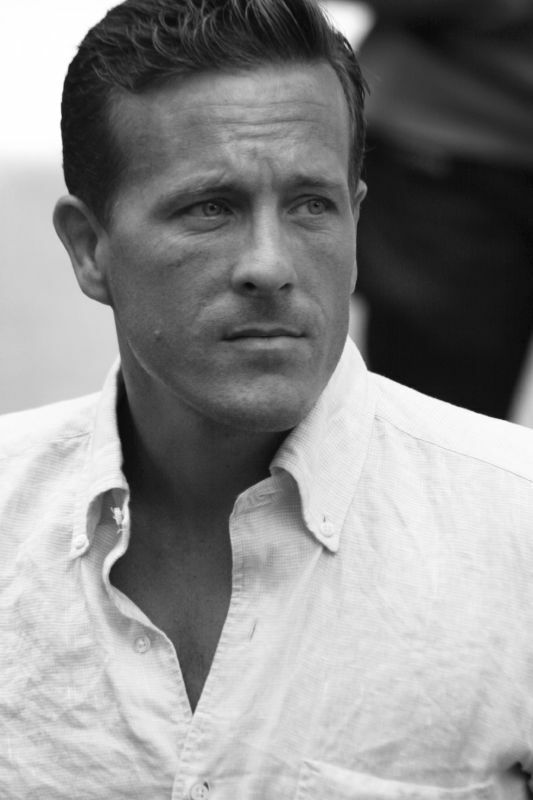 . . "
An inspiring short film about the amazing fashion blogger - Scott Schuman. And an interesting peek behind the scenes of his blog, The Sartorialist. This answered so many questions I had! I've always wondered what he looked like and if he took the photos when his subjects were unaware...but he's polite and asks first! Fascinatng. Thanks for sharing this Scott. I really enjoyed it. Happy New Year! Scot so fascinating!! I love The Sartorialist....thank you for sharing this! I love it! A straight man who is into fashion, design, and was reading GQ as a kid. It's a brave new world. Isn't it time for a behind the scene short of TartanScot? I don't have a lot of time to read blogs and write comments, but I chose yours with my time because I am constantly inspired and refreshed. Thank you for choosing the right material that you share with your readers. I am always interested in what you are thinking- so thanks for putting yourself out there. Your honestly and individuality keeps me coming back. As usual, for me, you got it and struck a cord. Being a bit of a sartorialist myself I have kept up with Mr. Schuman's blog for some time now. It's funny, I know a few individuals that write mens style blogs and almost all of them cannot stand the guy. Jealousy mostly woud be my guess. And from the video it appears that Mr. Schuman and myself wear teh same eyeglasses...nice. * Thanks so much, Scot... not only was the video TRULY INTERESTING, but Sweetie, he's NOT BAD ON THE EYES, EITHER! I just MUST say he's so nice LOOKING!!! * ... Annnnd, he seems to be a really nice, polite, sincere and well-adjusted guy who has been BLESSED to be able to do what he does~ and loves~ best!!! Hope 2011 is going well so far! He is pure genius. Thanks for sharing. Thank you, Scot, for the heads up about this inspiring short film. Great stuff. Happy Friday! Hope you are feeling better. I agree with "Mr Goodwill Hunting " .. Scott is pure genius. One of my favorite photos is a photo of Him looking at Garance, with the sweetest smile on his face.. you see the love and admiration just shining on his face :) I think he must be a very nice man. Brilliant! I am in love with this guy....he found a great scope for his life. Scot, thanks for the blog "The Sartorialist, " is fantastic. I wanted to say something more than "that is a great short" or "I like his approach to the shots he is lining up", but all I can think of beyond that is: he has the most beautiful eyes.